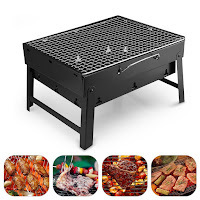 Deal Shopping Mama: Uten Stainless Steel Barbecue Grill $42 Shipped! Uten Stainless Steel Barbecue Grill $42 Shipped! 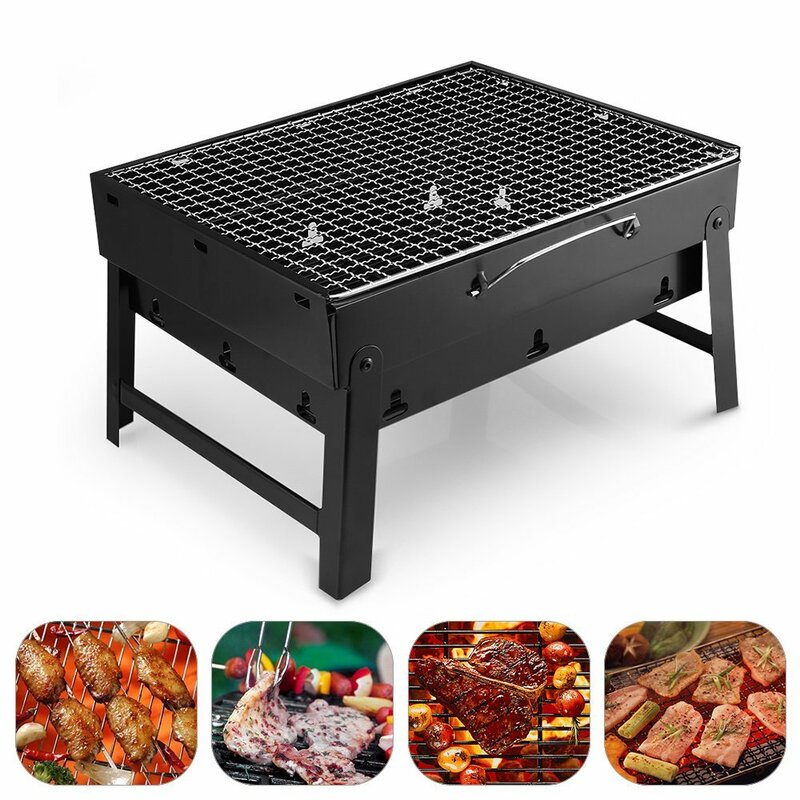 The promo code can also be used on the small barbecue pictured, $16.09!